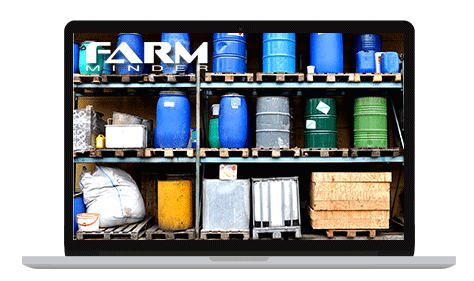 This tool provides real time access to up-to-date farm chemical product information, with an extensive proprietary database of Safety Data Sheets (SDS) and product label information comprised of 7 million chemical records. 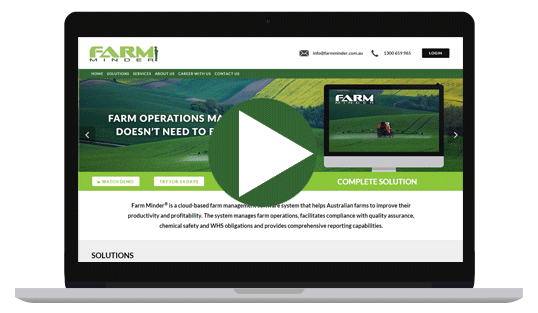 This tool enables comprehensive recording and record maintenance of crop and livestock treatments with chemicals in a form that meets the relevant legal, industry and quality control requirements. The mapping module maps the treated areas on a satellite map and links the map to the appropriate treatment records. 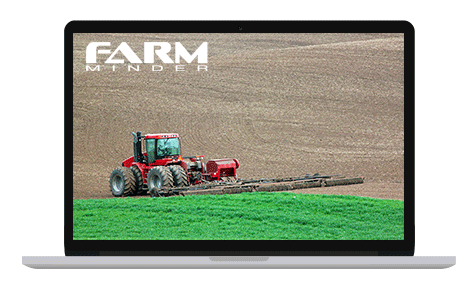 To experience the features and benefits of using Farm Minder, please click here to book a free online demonstration. The demonstration is hosted by one of our experienced staff and takes no more than 30 minutes. 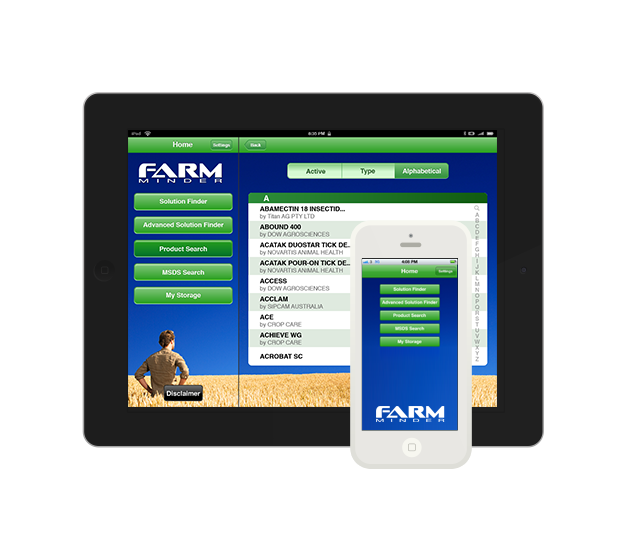 The Farm Minder® Mobile app provides real time access to the most up to date chemical product information from our entire proprietary database of SDS and label information comprised of 7 million records.